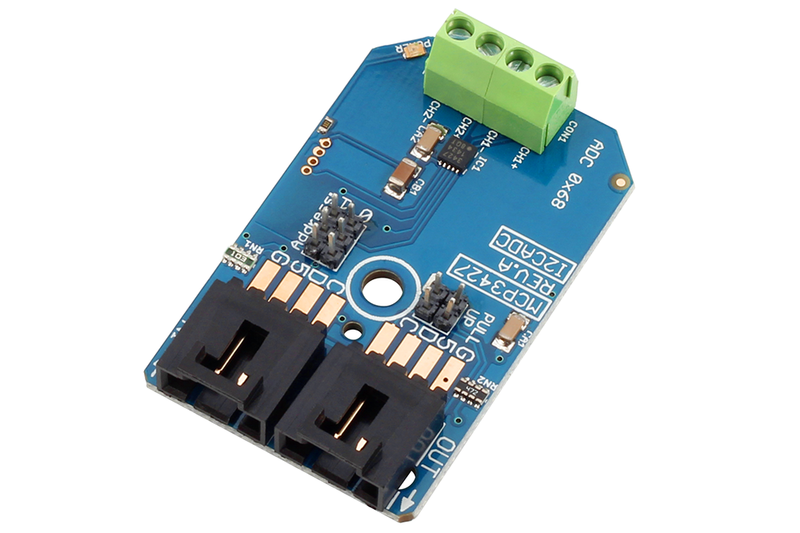 The MCP3427 is a 2-Channel Analog to Digital Converter with 16-Bit resolution, ideally suited for low-speed high-resolution sensor monitoring. 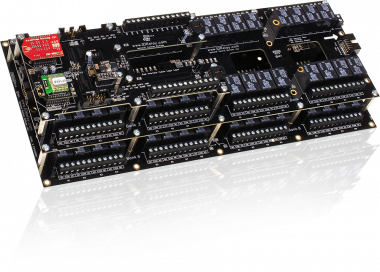 The MCP3427 is capable of reading analog voltages at 15 samples per second with 16-Bit resolution or 240 samples per second at 12-bit resolution. 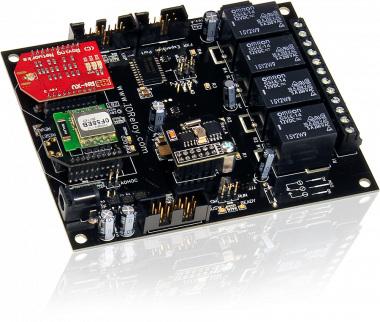 The MCP3427 has an x1, x2, x4, x8 programmable gain amplifier, making it an ideal choice for monitoring extremely low-voltage sensors. Both channels have differential inputs, capable of monitoring a full scale range of 4.096VDC or ±2.048v differentially. 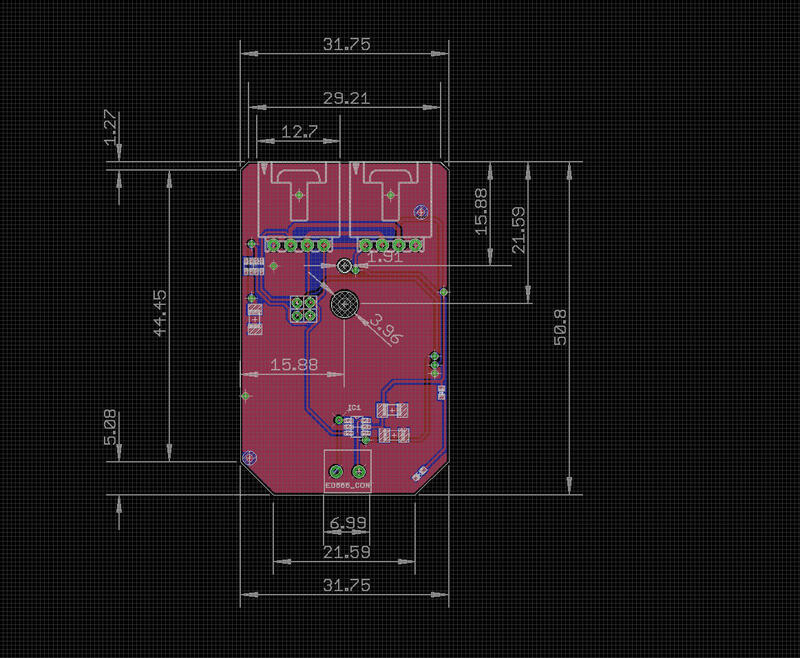 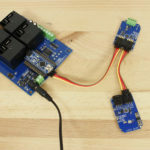 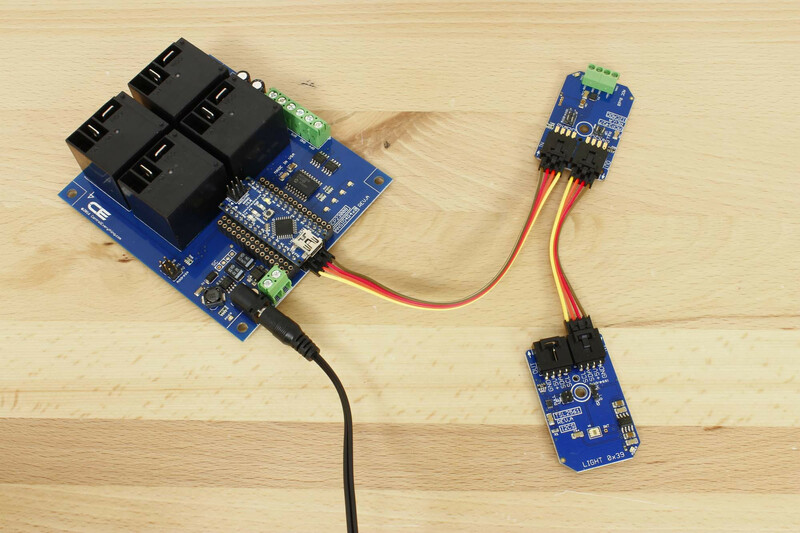 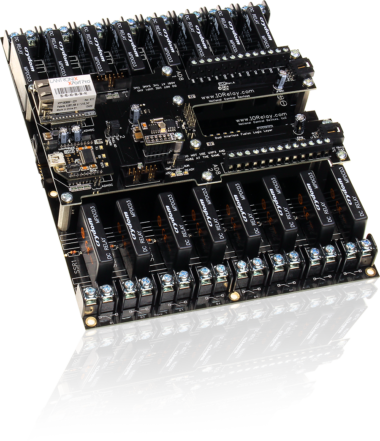 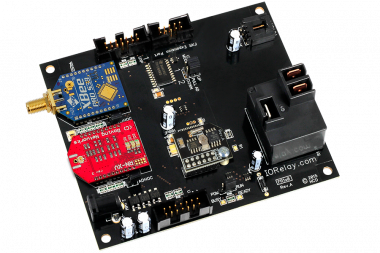 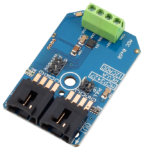 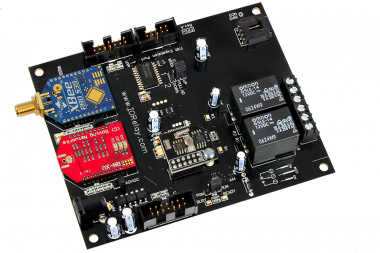 Up to 8 MCP3427 devices are capable of sharing a single I2C communication port using two floating address inputs.